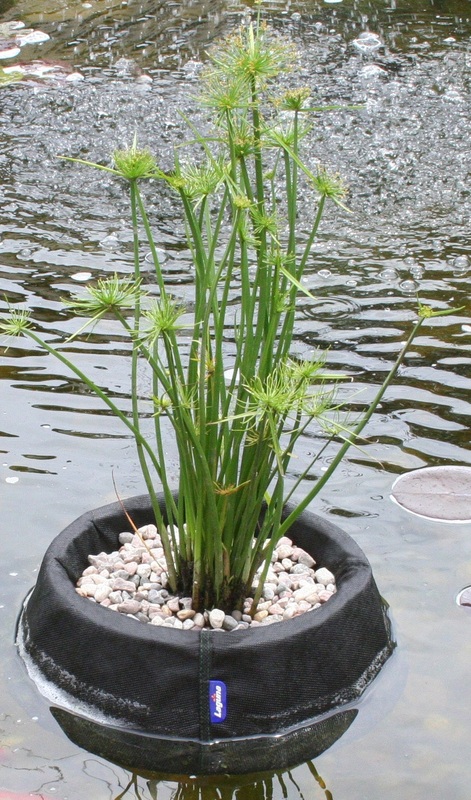 Laguna floating plant baskets are ideal for ponds that don’t have adequate plant shelves. The buoyant styrofoam float ensures that the basket stays at the surface, while the finely-woven fabric bags allow water in while also preventing soil from escaping. 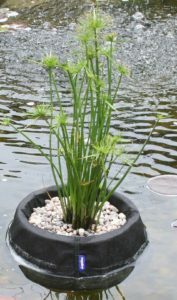 The floating baskets also provide additional shade and protection for fish.